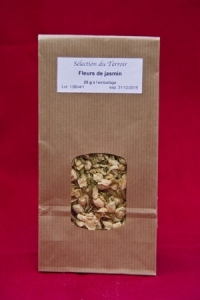 Jasmine flowers are used to make scented teas usually mixed with green tea (which is the most famous scented tea in China) but can also be mixed with black and white teas. 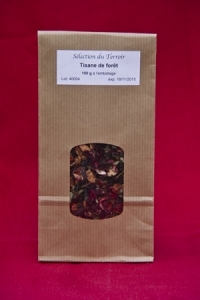 The resulting flavour is subtly sweet and highly fragrant. 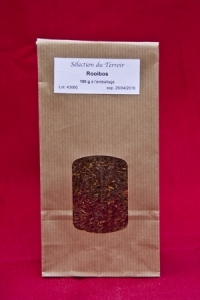 The health benefits of rooibos tea are abundant, boosting, as it does, the immune system. Rooibos tea is also rich in many minerals such as iron, calcium, potassium, copper, fluoride, manganese, zinc and magnesium and has anti-inflammatory, antiviral and antimutagenic qualities. 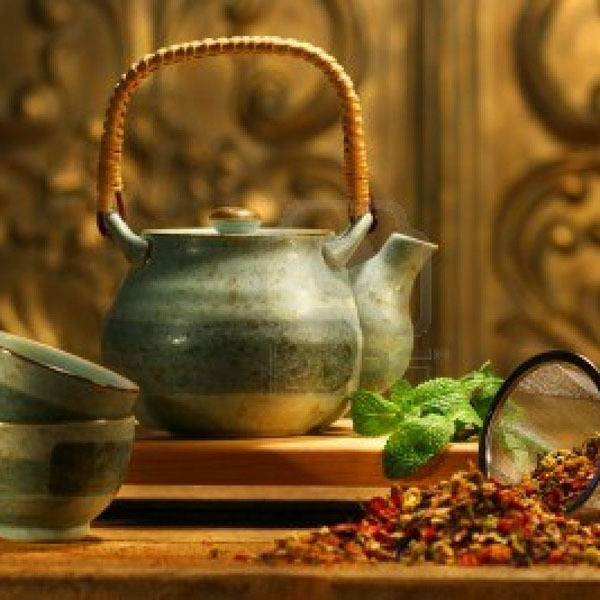 Drinking the tea can ease severe stomach cramps and colic in babies, as well as bring relief to asthma, insomnia, stress, hyper tension, diabetes, cardiac and other serious conditions. 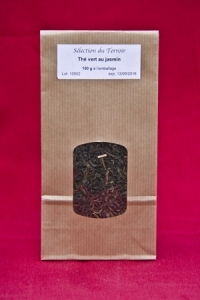 This is a deliciously refreshing tea packed with all the health benefits of both Green Tea and Jasmine. 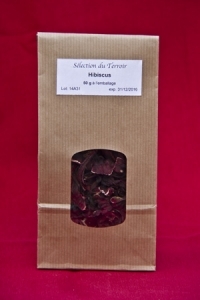 Hibiscus tea is a herbal tisane made from dried, crimson colored petals of the hibiscus flower. 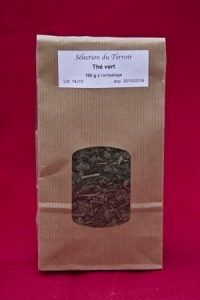 Served hot or chilled this tea has a fragrant, tart flavour.